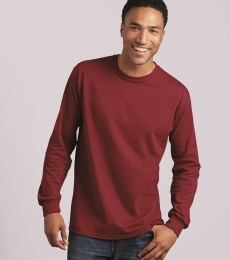 The Gildan company is recognized for its commitment to the well being of its workers and the communities in which it thrives. 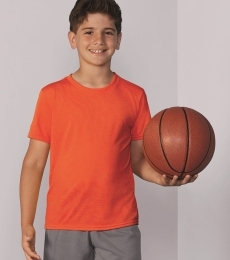 The company’s far-reaching Corporate Citizenship initiative has resulted in increased safety records among workers, decreased greenhouse gas (GHG) emissions, recognition for sustainability practices, use of renewable energy, and careful monitoring of social compliance. 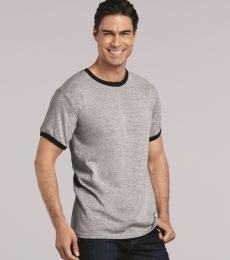 With brands like Anvil, Goldtoe, Comfort Colors, Silks, Secret, Kushyfoot, Therapy Plus, and Peds, and licensing agreements with New Balance, Under Armour, and Mossy Oak, Gildan Activewear can be found in closets everywhere! 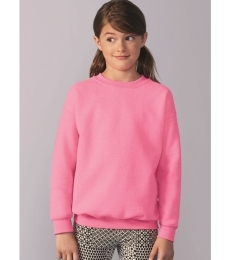 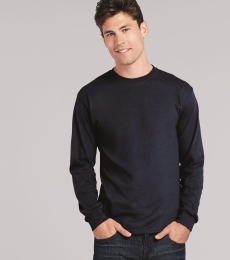 The company has recently acquired rival American Apparel through bankruptcy auction. 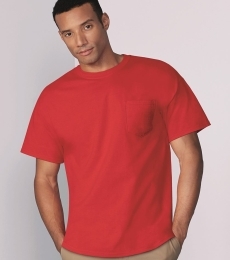 When it comes to product safety, all Gildan products are certified at the Oeko-Tex standard 100. 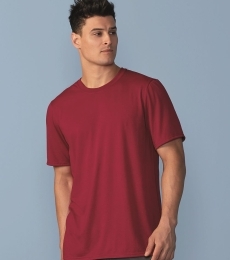 And in terms of raw materials, Gildan is a member of the Better Cotton Initiative (BCI) with the vast majority of its cotton produced in the United States. 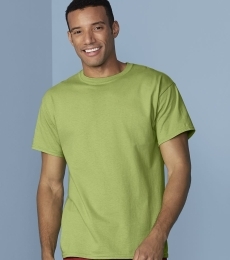 Gildan’s innovations include the Anvil Sustainable T.M. 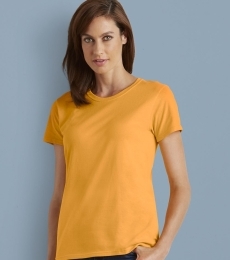 T-shirt, crafted from organic cotton and recycled polyester fabrics. 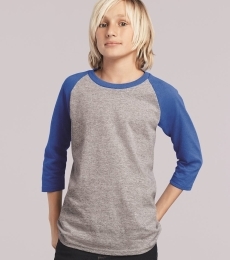 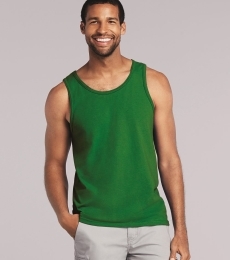 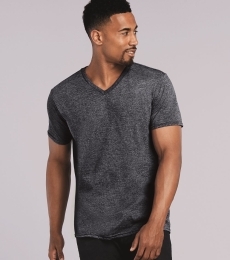 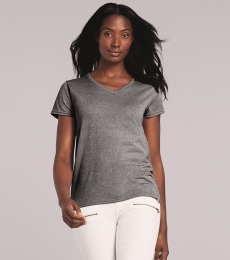 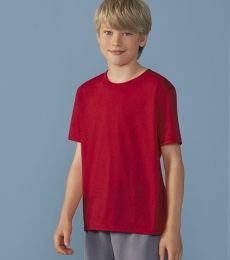 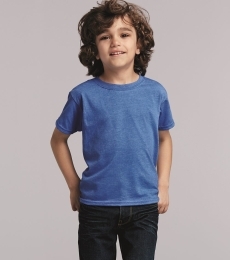 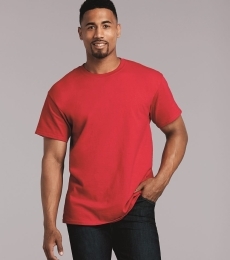 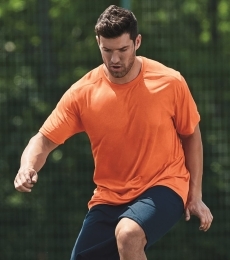 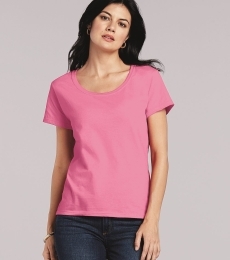 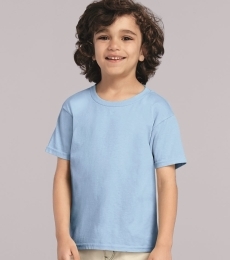 Gildan brand styles run to activewear like T-shirts, sweatshirts, undergarments, socks, and fleecy sweats. 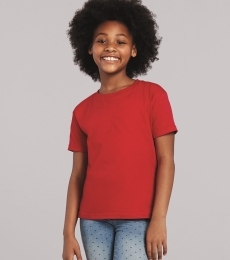 Their associated brands branch out into other styles, like the Secret Silky brand of women’s nylon stockings, Goldtoe socks, and KushyFoot stockings and leggings, as well as a variety of printwear brands with printable activewear. 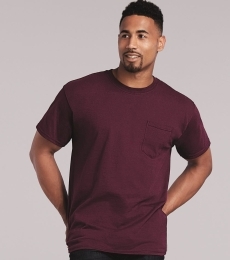 Gildan is a U.S. based company that markets its products internationally, with an especially strong footing in the United States and Canada. 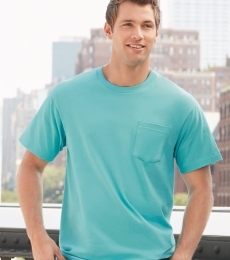 With products manufactured in the U.S. and Central America the company supports more than forty thousand employees. 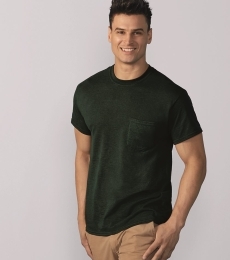 With it’s strong emphasis on environmental practices, Gildan relies on steam generation rather than fossil fuels, and recycles nearly ninety percent of its waste—practices that have scored the company a listing on the Dow Jones Sustainability Index for four straight years and counting. 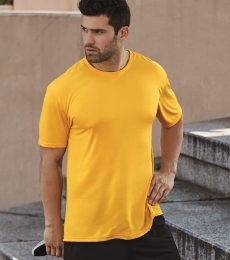 The company pays equal attention to the well being of its workers, with amenities like on-site medical clinics in Central American plants.